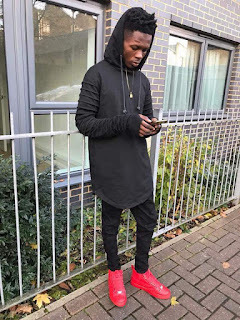 Sarkcess Music signee, Osei Kwaku Vincent, popular known as Strongman has expressed disapproval with the current Vadofone Ghana Music Awards for being nominated only once as far as his best hit ‘TRANSFORMER’ is involved. 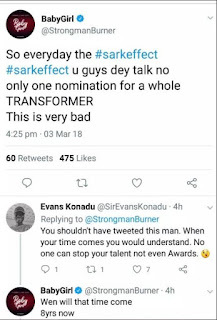 Strongman few hours after the announcement of the nominations expressed his feelings to his fans on tweeter how unsatisfied he was with the VGMA nomination results. 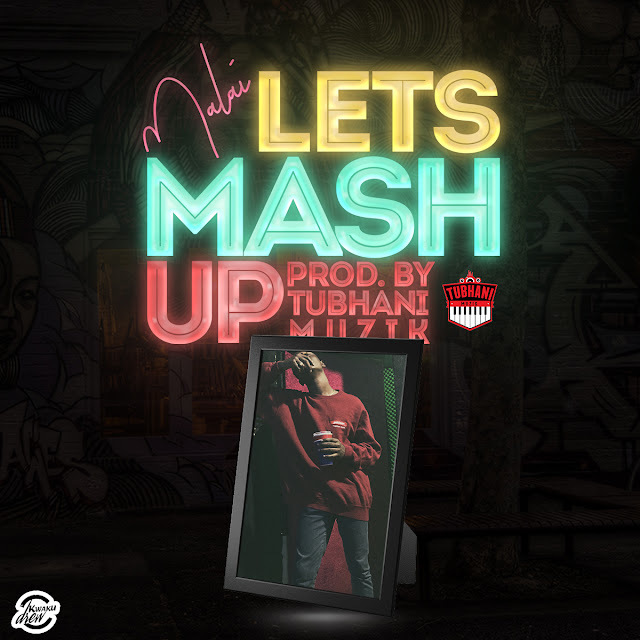 The ‘Transformer’ hitmaker believed he deserved more than he was given and seems to be seeking some support from his fans and followers. After his anxious tweets, some of his fans started criticizing him for being ungrateful and gave him some words of advice to stay focused because there is a time for everything.